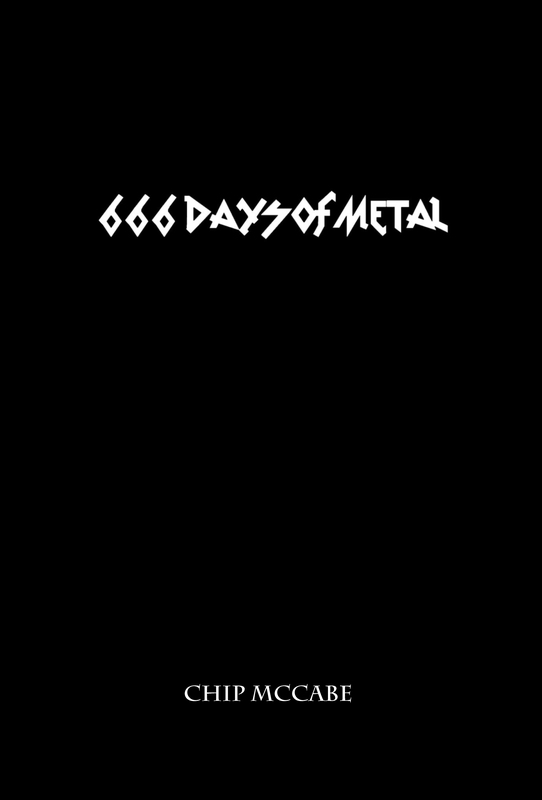 Another monthly installment of metal albums that having been in heavy rotation in The Metal Dad household. I’ve waxed poetic for the last few months now about just how many great death metal albums have hit the streets so far in 2016. Just when I think the worldwide death metal conglomerate can’t top themselves, along comes another absolute shredder of an album. 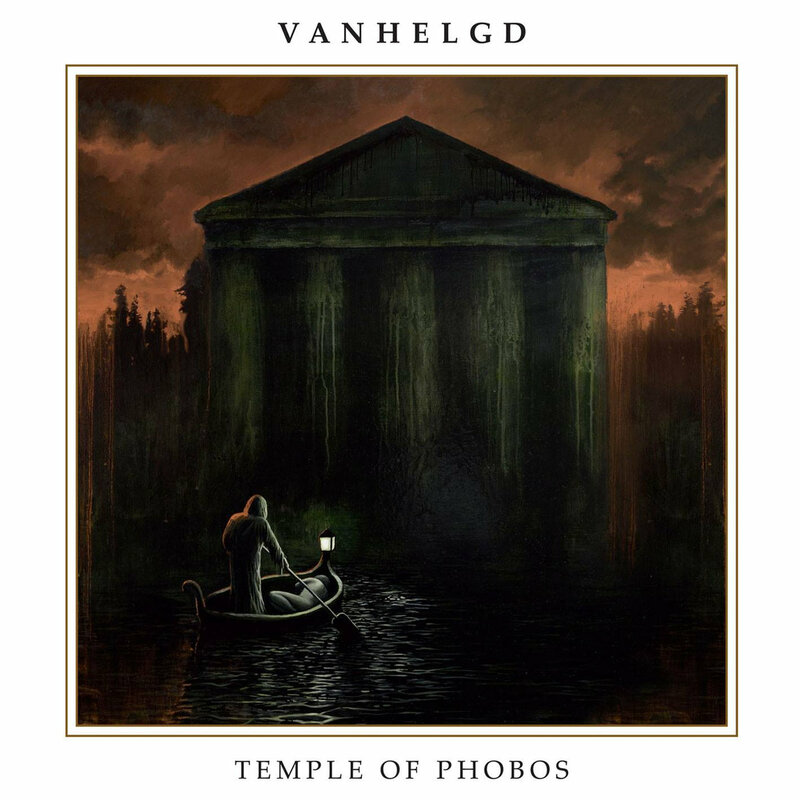 This time around it’s Sweden’s Vanhelgd who deliver an absolute mammoth effort with their newest slab of doom-laced death metal. Temple of Phobos is not only seemingly heavier than their last album (which was brilliant in its own right) but it’s darker and somehow more esoteric as well. 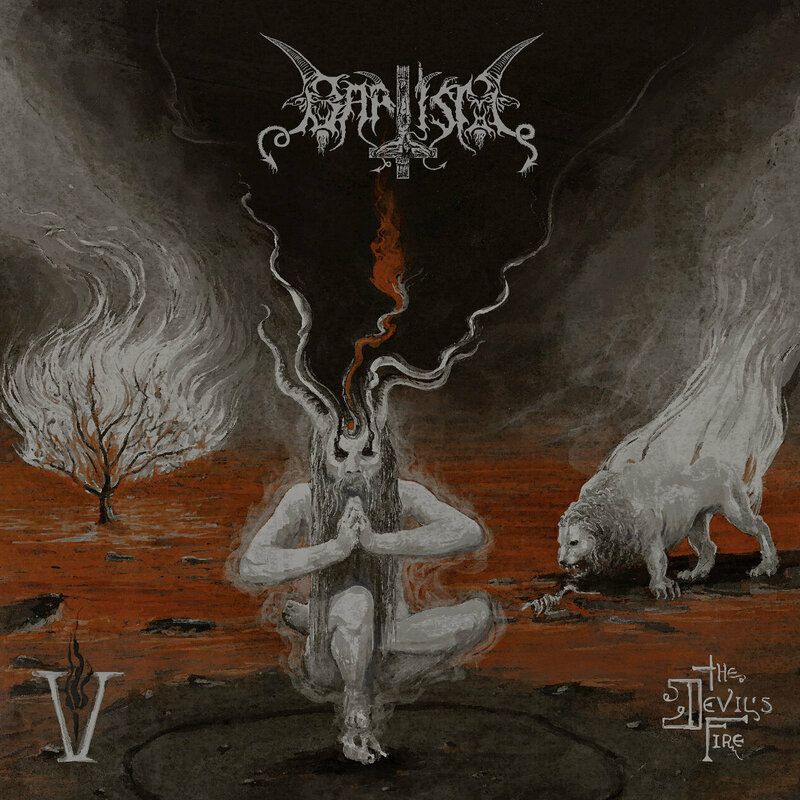 Imagine some of the greats of classic, Swedish death metal suckling on the rotted teats of Bolt Thrower and you’ll have a pretty good idea of where this album lands on the death metal Richter scale. With their first, proper album, Canada’s Occult Burial have set the bar pretty damn high for themselves. 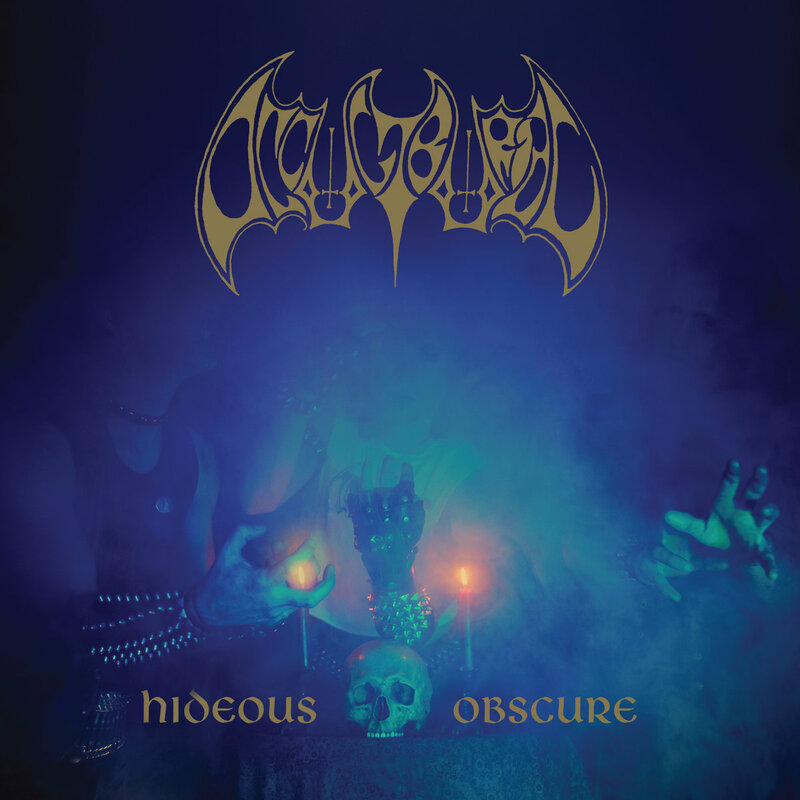 Playing a warped hybrid of thrash/speed metal and first wave black metal, Occult Burial are trying like holy hell to turn back the clocks to a time when metal genres existed in only two forms – “metal” and “f*cking metal.” Needless to say they are shooting for the latter. With ripping solos, galloping rhythms, and unholy, caterwauling vocals this album is as raw and untamed as a rabid raccoon ripping through your garbage looking for scraps of raw meat in the dead of night. There’s a blood lust to be had here and it will be fulfilled with the deaths of a thousand poseurs. What do you get when you cross the showmanship of GWAR with some fierce musical chops? You get the ugly stepchild that is Ghoul. With a nasty punk aesthetic and a penchant for both death metal and crossover thrash, Ghoul is a rip-roaring sonic experience that sounds like they could have been displaced to the wrong decade by about 30 years. On their newest album, Dungeon Bastards, Ghoul crank the whole damn thing to 11 while completely laying waste to everything in their path at about a hundred miles per hour. They never even bother to tap the brakes as they smear blood across the windshield. Highly recommended for fans of everything from D.R.I. and Cryptic Slaughter to their most recent tour mates, Carcass. Currently one of Finland’s longest running black metal acts (formed in 1998), Baptism are also quite possibly their most underrated as well. But all of that is neither here nor there when judging a new release on its musical merits. In this case, those merits include a frostbitten blast of second wave styled black metal that hearkens back to the days of Baptism’s infancy. With pinches of folk metal and atmospheric post-metal elements tossed into a witch’s brew of depressive cacophony, Baptism have created an album that both the black metal purists and those who exist on the existential fringes of the genre can go lock themselves away in a cabin in the woods and get lost to.